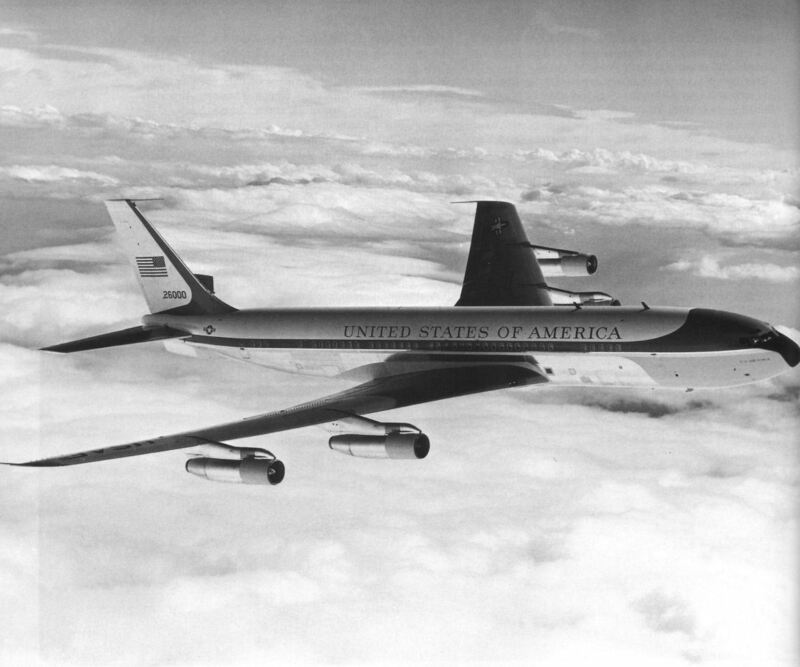 Boeing VC-137C 62-6000 shortly after entering service in 1962. 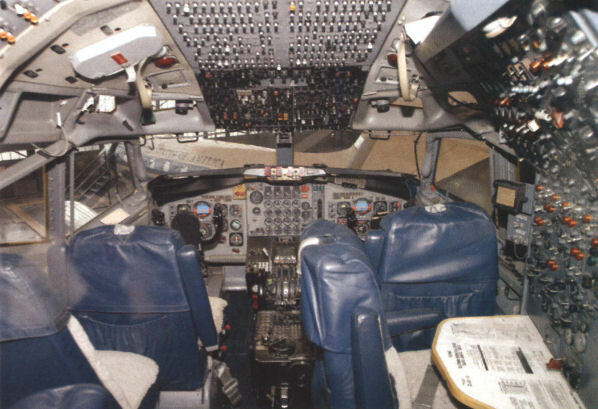 The immaculate cockpit of Boeing VC-137C 62-6000, which is open to inspection at the museum. 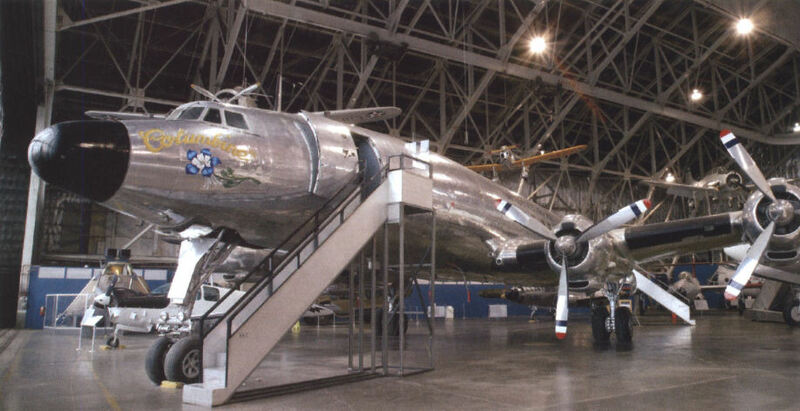 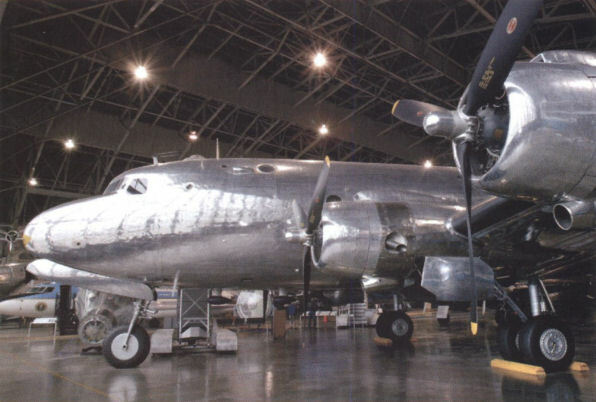 President Franklin D Roosevelt's Douglas VC-54C 42-107451 'Sacred Cow'. 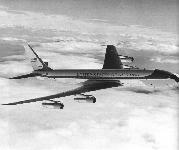 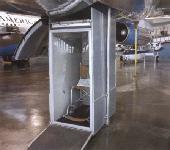 'Sacred Cow' had a lift built into the fuselage to make it accessible by wheelchair. 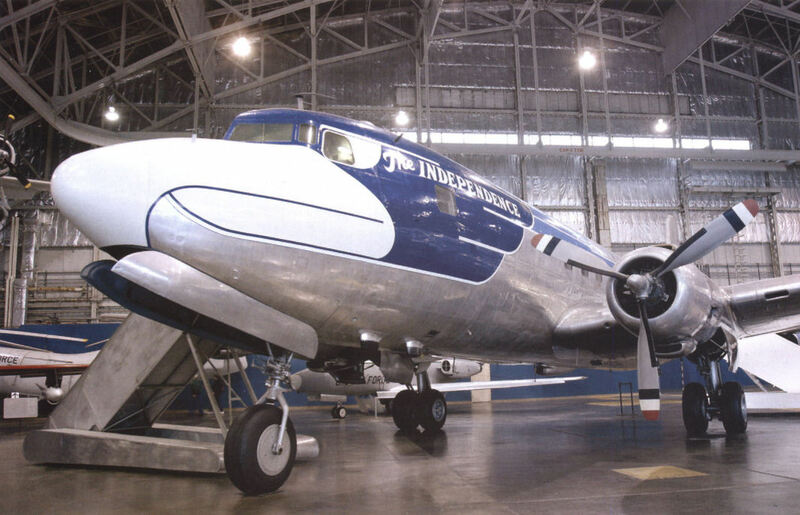 Douglas VC-118 46-0505 'Independence' superbly restored by staff at the museum. 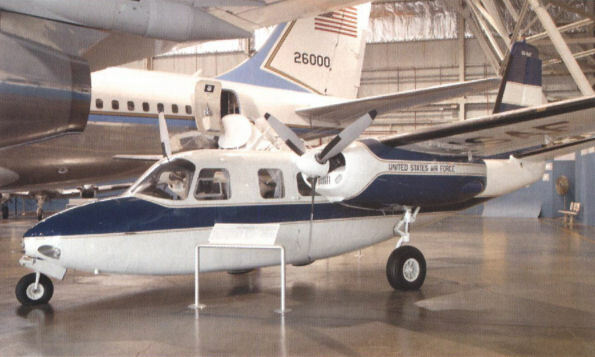 Aero Commander U-4B 55-4647, the first presidential fixed-wing aircraft with only two engines. 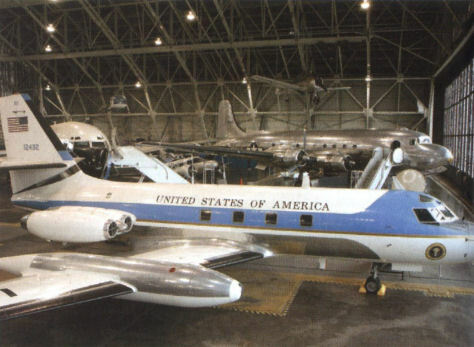 Lockheed VC-140B JetStar 61-2492 and friends at Dayton. 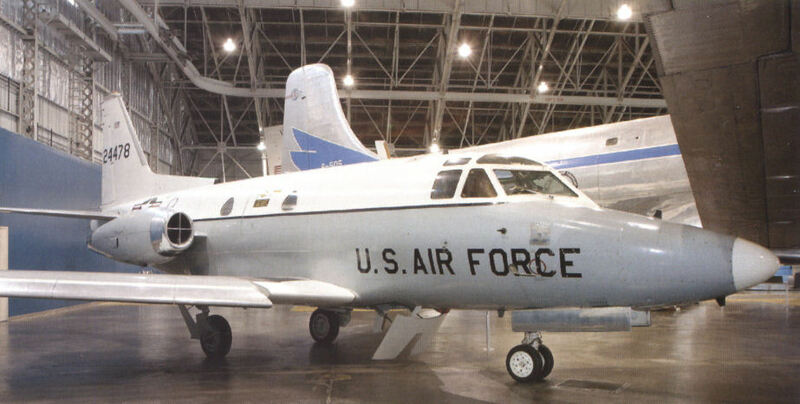 A Bell VH-13J Sioux 57-2728 in 'flying' pose at Dayton. 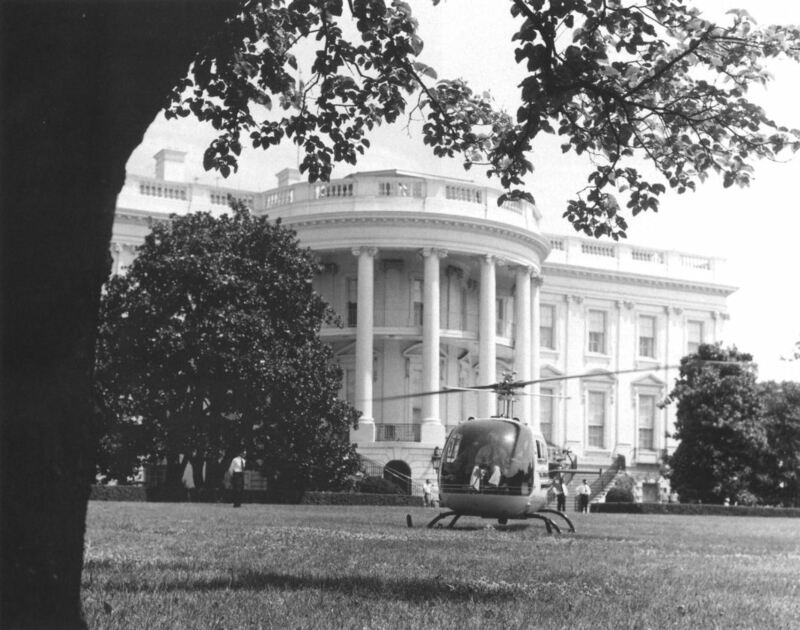 A Bell VH-13J Sioux presidential helicopter takes off from the lawns at the White House.